A quiet, international atmosphere. 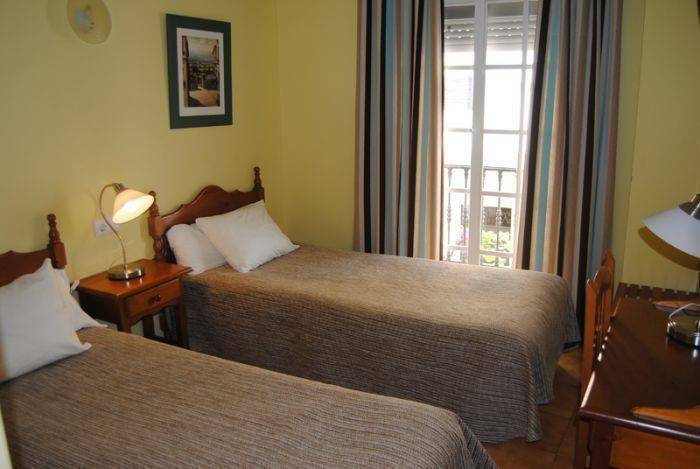 We offer safety and comfort in the heart of Fuengirola, two blocks away from the beach. 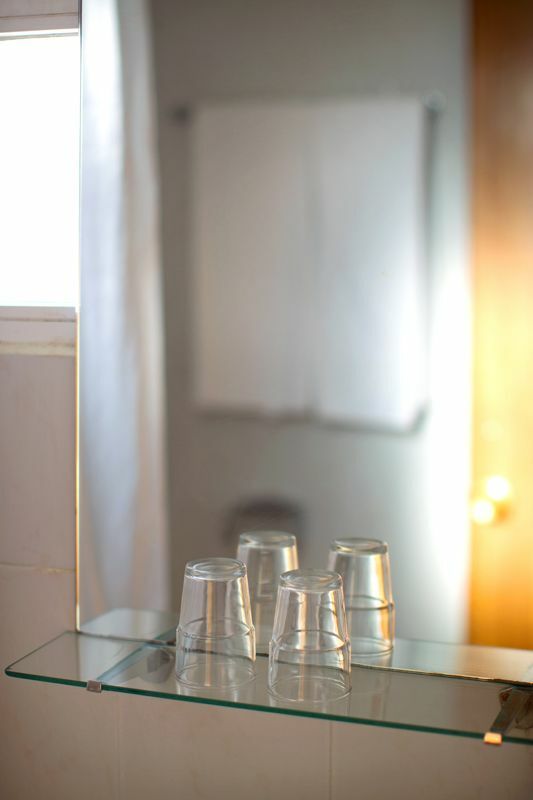 The hotel is 20 minutes from the Malaga airport and surrounded by sightseeings like the Zoo, Moorish Castle, Skatepark, Bullring, Aquapark, Museum of Fuengirola among others. 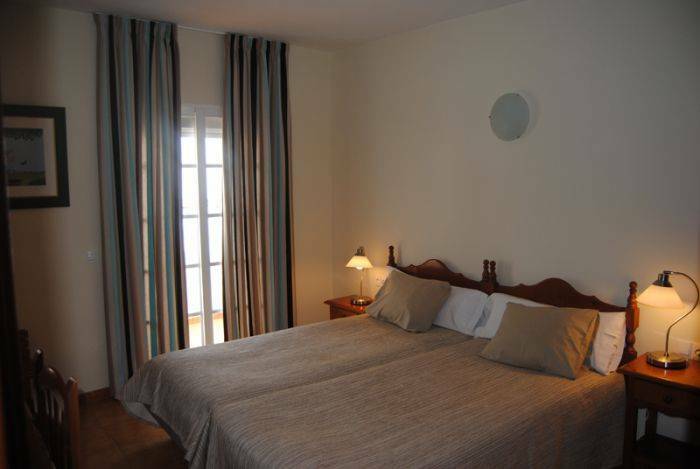 5 minutes walk to shops, bars and terraces in the center as well as in the promenade with terraces close to the beach, tapas restaurants, music bars & discos. Sierra Nevada´s slalom slopes are only two hours away and the Alhambra castle is a must in Granada. Do not loose also the Picasso Museum in Málaga. 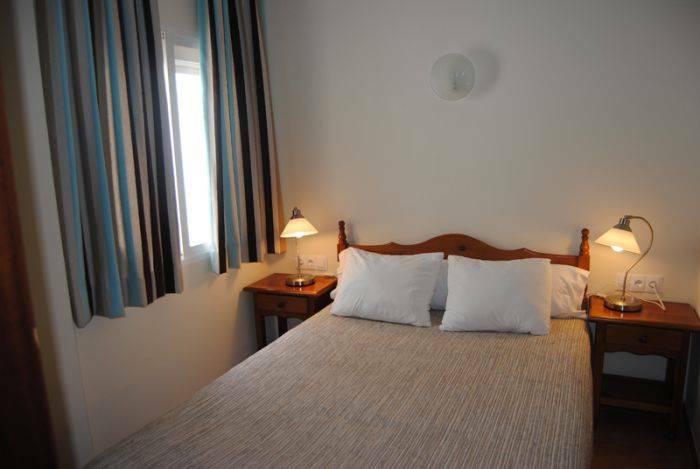 Rooms with balcony, Satellite TV, A/C-Heating, Safe & bathroom ensuite. Bar and lobby, professional multilingual staff. FREE WI-FI in the whole Hotel, terrace with sunbeds. 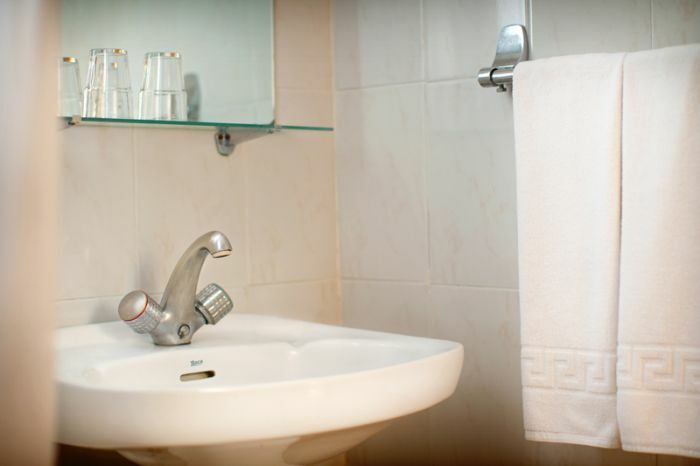 A/C, HEATING, SATELLITE TV, BATHROOM EN SUITE, SAFE, WIRELESS INTERNET, DESK, SCANDINAVIAN BEDS. 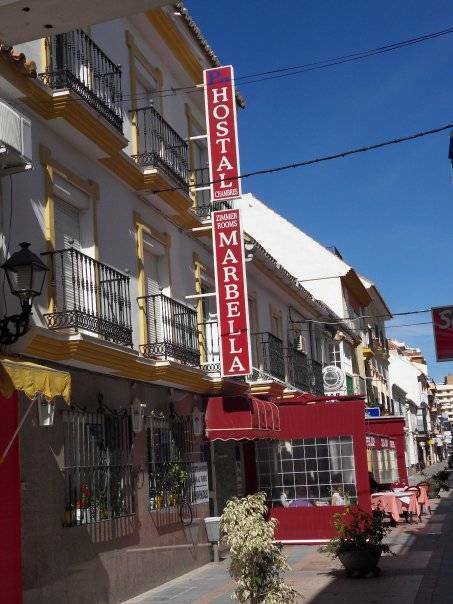 Located in a pedestrian street Calle Marbella has restaurants and shops. Hotel is close to popular Church Square. Beach 5 min walk. Payment in advance of the first night as a deposit to ensure reservation. City Express train, e. g. airport-Fuengirola. Express bus Malaga-Fuengirola. Bus terminal and Taxi station nearby.